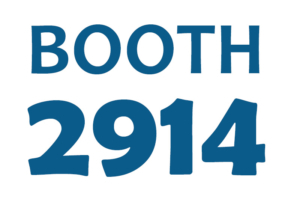 We will be at the Greater New York Dental Meeting Nov. 25-28 in Manhattan, NY! Are you attending also? If so, be sure to stop by our booth (#2914) for a chance to win a Brewer stool of your choice. 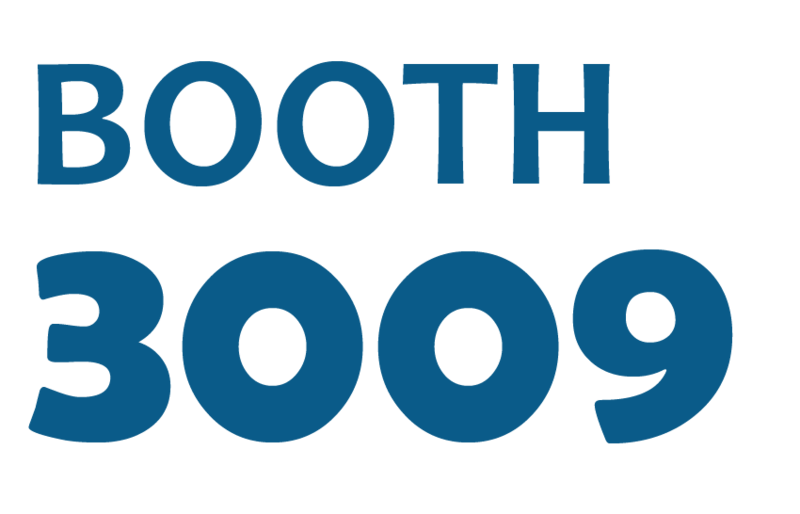 We also have some amazing year-end deals going and we’ll have several ergonomically designed dental chairs available to test out. 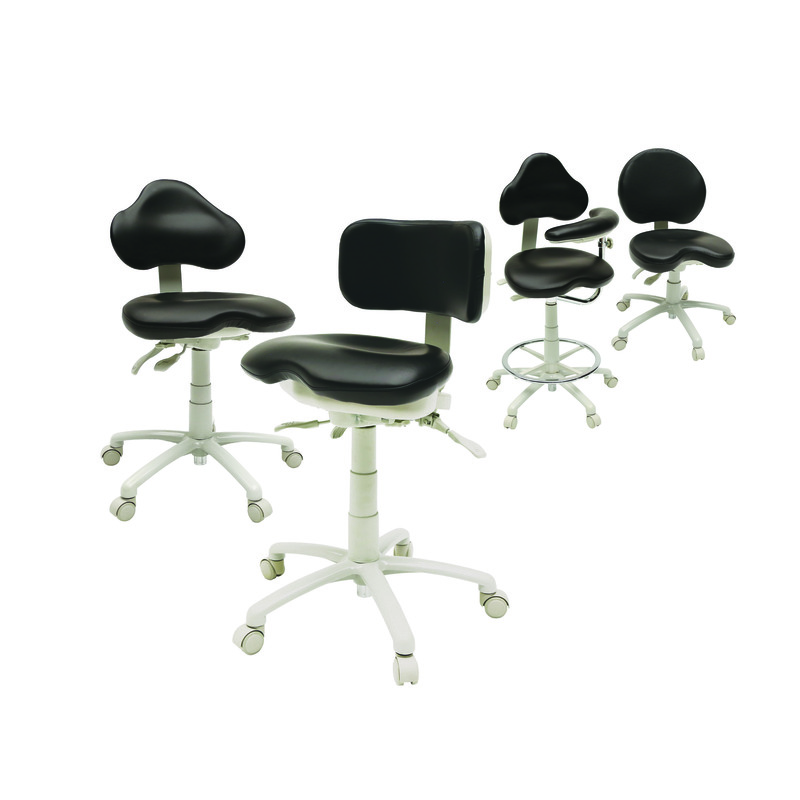 You’ll be able to try out several of our most popular dental stools, including our new saddle stools that are getting rave reviews. 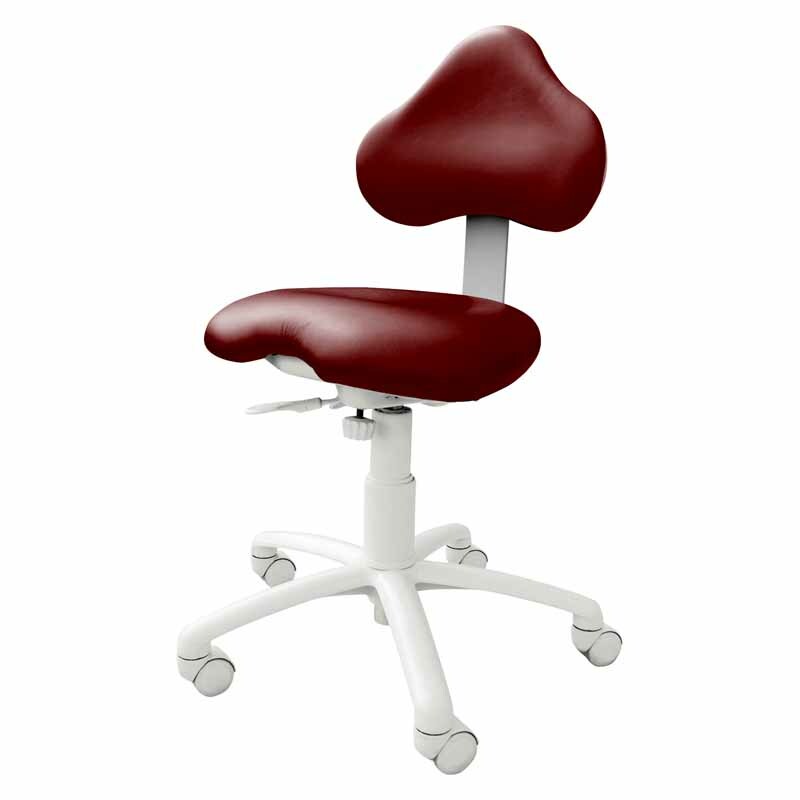 Check out what one hygienist said about her new saddle stool here. Plus, take advantage of the amazing savings we’re offering at GNYDM. Just stop out at our GNYDM booth (#2914), take a quick survey and you’ll be automatically entered for a chance to win a Brewer stool of your choice! 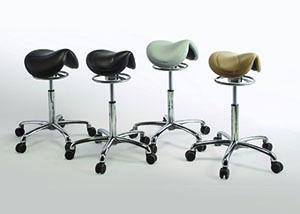 Check out our lineup of ergonomic dental stools. While you’re at our booth, be sure to get fitted. 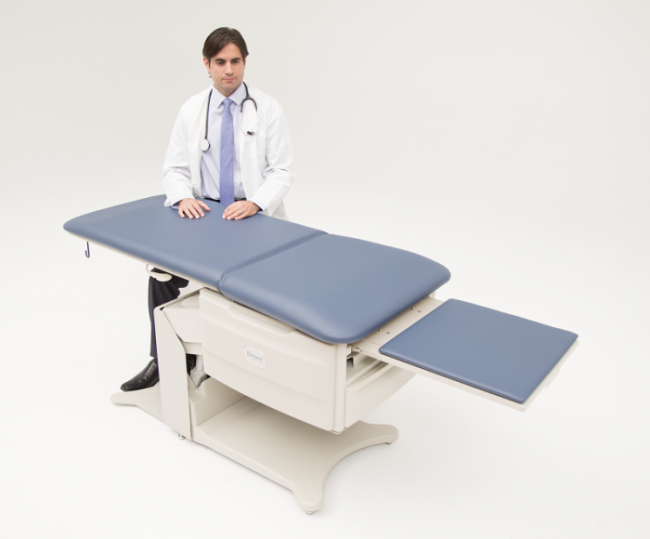 Using a stool that does not fit properly is more likely to lead to back pain and other chronic workplace injuries. Our team will take a few simple measurements so you know what sized stool is right for you. Plus, we can teach you how to measure your co-workers so they can be properly fitted too. We’ll even give you the tape measure to take with you!